Rent office spaces in Ceejay house ( Worli ) , for rent commercial office spaces in Ceejay hose Worli 6200 fully furnished office spaces RS 285 per sq. 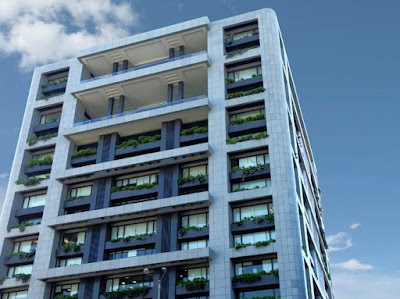 ft. – this one of the best building with occupied all big MNC companies , landmark building in south Mumbai - Rent office spaces in Ceejay House ( Worli ) South Mumbai . Rent office spaces in Ceejay hose (Worli), 7200 sq. ft. semi furnished office spaces for rent in Ceejay house Worli, carpet area 4727 sq. ft., with 3 car parks rentals Rs 275 per sq. ft. location Dr Annie Besant Road, Markandeshwar Nagar ,Worli, Mumbai, Maharashtra 400018 - Rent office spaces in Ceejay House ( Worli ) South Mumbai . Rent office spaces in Ceejay hose ( Worli ) , 9350 sq. ft. fully furnished with 6250 carpet area RS 290 per sq. ft. office spaces for rent in Ceejay house Worli - Rent office spaces in Ceejay House ( Worli ) South Mumbai . OPTIONS AVAILABLE IN UNIT SIZE !!!!! Rent office spaces in Ceejay hose ( Worli ) , 11230 sq. 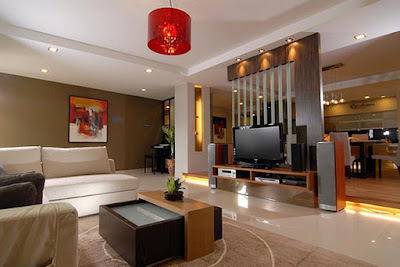 ft. fully furnished with 6250 carpet area RS 290 per sq. ft. office spaces for rent in Ceejay house Worli - Rent office spaces in Ceejay House ( Worli ) South Mumbai . Rent office spaces in Ceejay hose ( Worli ) , 3300 carpet area fully furnished 50 work station 4 cabins , 1 conference room ,2 cubical ,pantry ,washrooms etc. Rs 13 lakhs Rentals- Rent office spaces in Ceejay House ( Worli ) South Mumbai . Rent / Lease office spaces ceejay house worli 6252 sq ft carpet , fully furnished sea view . one of the landmark building with all large MNC companies occupying offices in it - Rent office spaces in Ceejay House ( Worli ) South Mumbai . 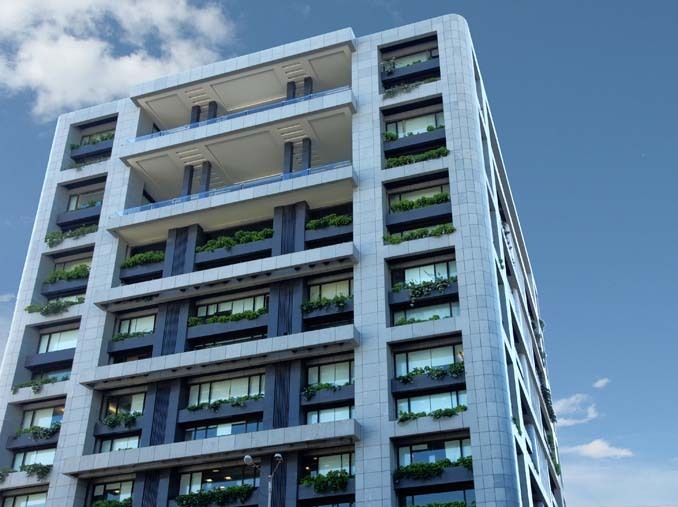 Rent commercial offices spaces in worli in Ceejay House Worli 4727 sq ft 14.18 Lac semi furnished most premium building in Mumbai - Rent office spaces in Ceejay House ( Worli ) South Mumbai .